As the news of Japan getting a update to Monster Hunter 4 called Monster Hunter 4G (MH4G), many hunters were wondering if there would be news of an International release? 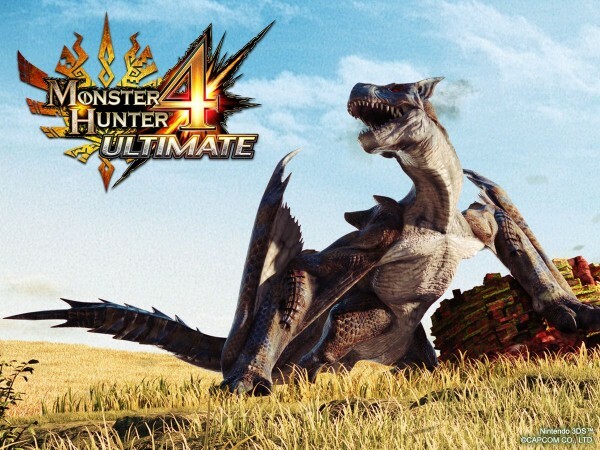 Well in a video conference today Capcom’s Ryozo Tsujimoto had announced that an english localisation is scheduled for release for early 2015 and will be called Monster Hunter 4 Ultimate (MH4U). 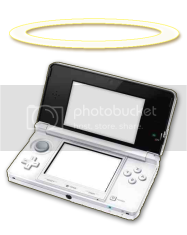 The original MH4 had the added bonus of online multiplayer for both the 3DS and the Wii U as opposed to MH3U which only had online for the Wii U, leaving 3DS owners a bit cheated, although due to the efforts of Monster Hunter Community UK those hunters can meet up and aid each other in increasing their HR levels and get better weapons.